Take a Free Guided Tour to Explore Thessaloniki! 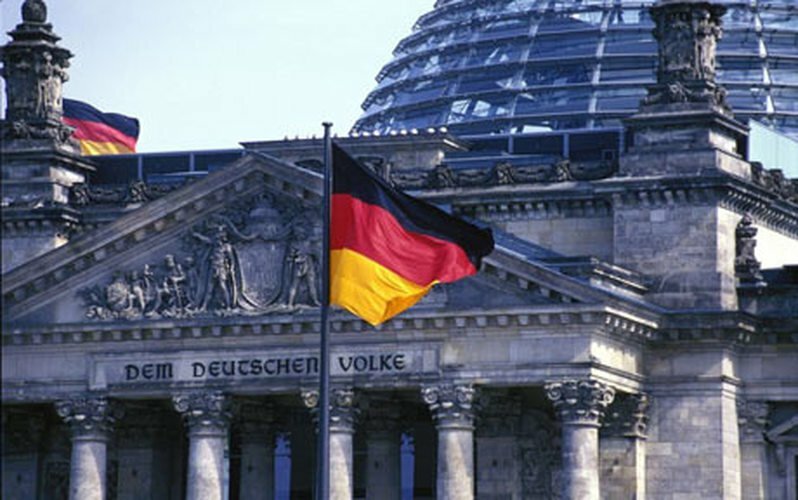 During a standard briefing of the German government regarding insurance reforms, a representative of the German Finance Ministry responded to a question posed by realfm 97.8 correspondent Pantelis Valassopoulou, arousing serious questions about the agreed reforms that are to take place after 2018. At the same time, he made it clear that Germany will stick to its claims of a surplus of 3.5% and maintains its position that the IMF should stay in the Greek program.